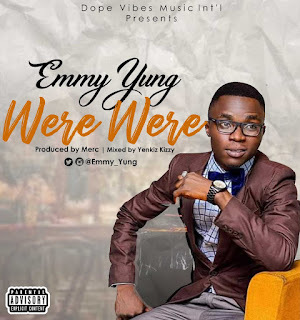 After being away from the music radar for over a year, Emiola Adeyemi, popularly known to his fans and lovers as Emmy Yung is finally back on the scene with a block buster monster single. 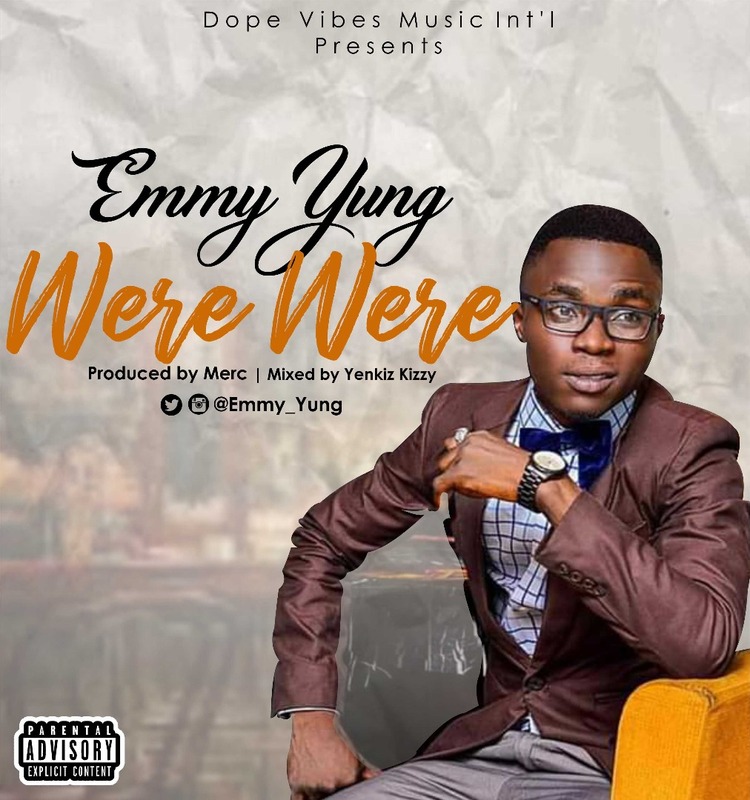 Reminding us what we've been missing, Emmy Yung has delivered mindblowing tunes and rhythm on this new joint. You wouldn't wanna miss out on this banging song. Download and confirm for yourself.